Ryuichi Kiyonari has been able to return some of the form that took him to three MCE British Superbike titles on the first day of the Donington test, with the Japanese rider ending the day third fastest despite struggling to get enough track time. 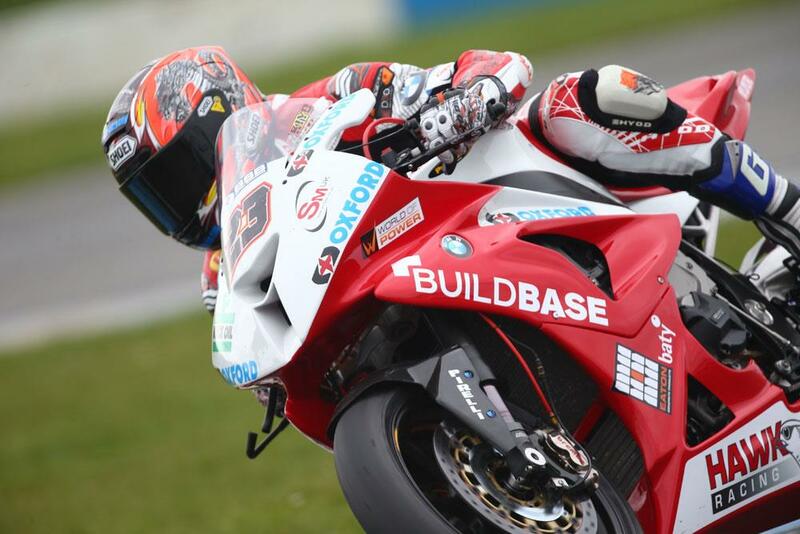 With visa issues delaying his return to the UK, the Buildbase BMW team have had a curtailed testing schedule, something that Kiyo says means they’re moving slower than he’d like. With only one more day of pre-season testing left, Kiyo joins a long list of riders who will benefit from BSB’s showdown format, and with the opening rounds not crucial for a championship victory, Kiyonari has time to find his pace on the BMW machine.